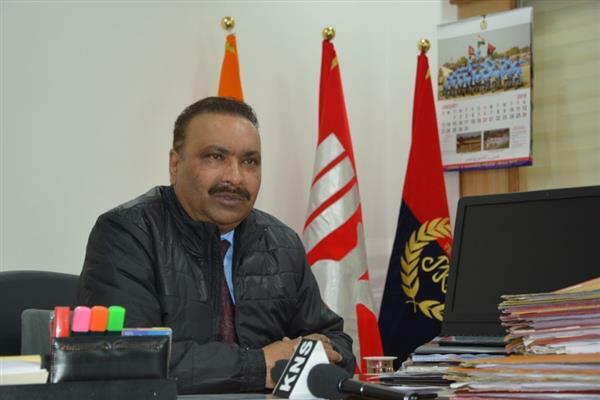 Srinagar, Jan 23 (KNS): Director General of Police Dilbagh Singh today said six persons have been arrested in connection with the recent grenade attacks that rocked the summer capital, Srinagar. In an exclusive conversation with Kashmir News Service (KNS), Singh said six persons were arrested regarding the grenade attacks in Srinagar in the recent past. “One person was arrested with the help of Delhi police,” Singh said. He further said the militants were planning to hurl more grenades in public places, but the police successfully busted their module.